Improving the online luxury retail offerings from traditional high-end brands to answer the needs of the modern affluent customers has become critical. But the luxury sector has yet to fully embrace selling online. Luxury brands have been slow to embrace eCommerce and digital innovation. The situation is, however, starting to change. High-end eCommerce is an important growth engine for both luxury digital native brands and traditional luxury brands — from Cartier to Louis Vuitton. 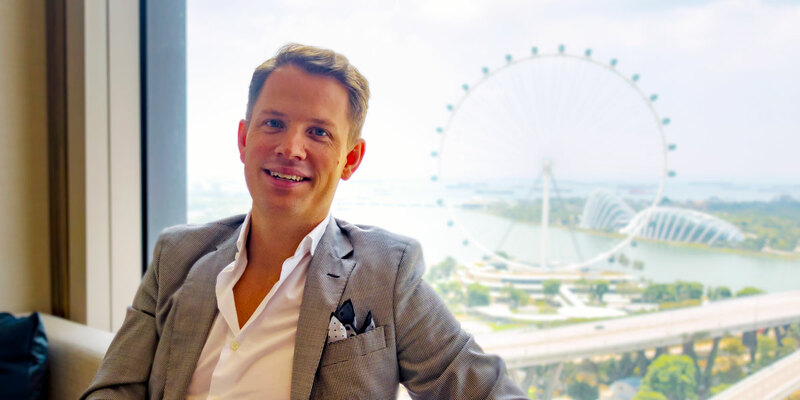 This marks a significant attitude shift towards eCommerce for the traditional luxury industry. 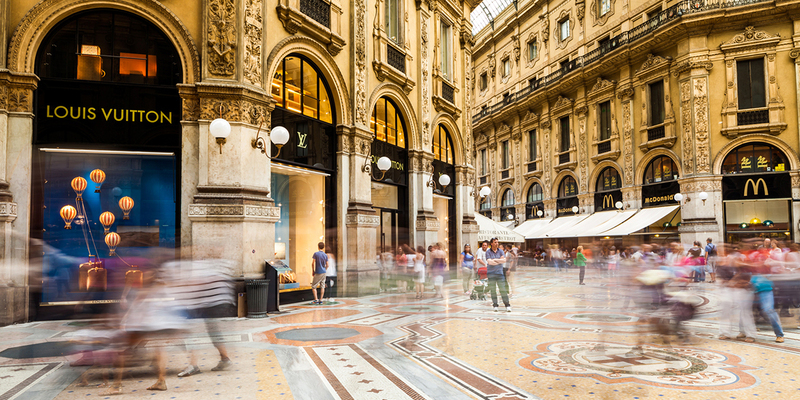 Consumer expectations from a luxury retail experience are changing. In this article which is part of our series on the Future of Online Luxury Retail, we will look at the specificities and the growing importance of brand-owned eCommerce for traditional luxury powerhouses. E-retail sites are opening the doors to the world’s best luxury boutiques — boutiques that are open 24/7, without geographical borders. So this channel is both the next big challenge and a big opportunity for luxury brands. Traditional luxury brands have long shied away from eCommerce, fearing online retailing would dilute the luxury brand’s image and reduce its sense of exclusivity. Another reason that drove traditional luxury brands to stay away from eCommerce has been the perceived lack of control (quality of the sales environment and pricing, on third party multibrand online pureplay platforms in particular). 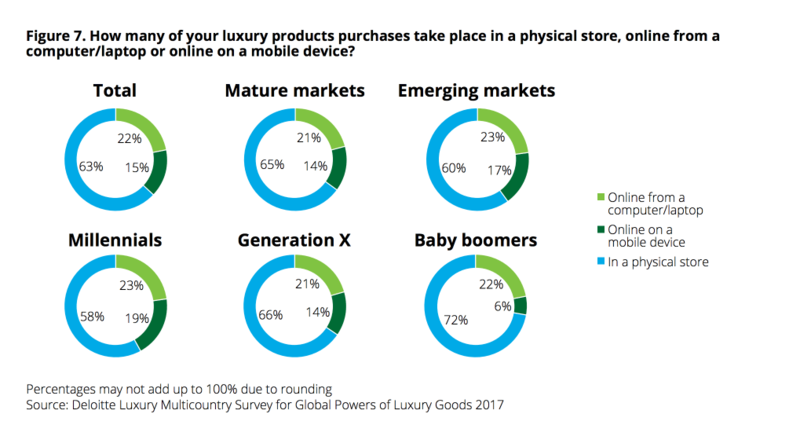 But if traditional luxury brands have been hesitant to fully embrace eCommerce, the sustainable growth of online pureplay luxury retailers has demonstrated that affluent shoppers are willing to purchase luxury goods online. Today, traditional luxury brands are stepping up the digital side of their business and have taken tentative steps in selling online on their own eCommerce platforms. So, why are some of the world’s biggest luxury brands finally investing in brand-owned online retailing? In June 2017, global luxury goods company LVMH launched its own multibrand eCommerce portal, 24 Sèvres, named after its Paris address (24 rue de Sèvres) and inspired by its Parisian luxury department store Le Bon Marché. Featuring not only LVMH’s own portfolio of brands (including Louis Vuitton and Christian Dior) the eCommerce site also curates luxury fashion, accessories and beauty products outside of the Group. Despite launching more than a decade after competing multibrand online luxury retailers, LVMH remains optimistic about 24 Sèvres’ chances. While established luxury multibrand online pure-players such as Yoox Net-a-Porter and Farfetch invest heavily on glossy editorial content and fast delivery, 24 Sèvres is trying to differentiate itself by focusing on visually-led digital “storefront” windows (as we can observe from the site homepage) and interactive customer service technology. 24 Sèvres’ decidedly Parisian-themed site and its French curatorial experience aim at replicating online the experience of shopping at its physical luxury department store. But in many ways, 24 Sèvres shares characteristics with its more established multibrand online pureplay competitors, including international delivery services, chatbots or stylists-on-demand and a glossy look-and-feel. What is most important to notice however is that the launch of 24 Sèvres marks a step forward towards a more consolidated approach to digital for LVMH, away from its past highly fragmented approach to eCommerce across the Group (Louis Vuitton, for example, sells online on its own website, while Marc Jacobs and Fendi are available on Net-a-Porter). Why are traditional luxury brands investing in their own multi-brand eCommerce platforms? It certainly is a big step from the siloed world to which they have become accustomed. According to recent research, modern affluent consumers are naturally inclined to shop in a multi-brand environment. Deloitte finds that multibrand stores for luxury goods now account for 78 percent of online purchases. Recognising the need to capitalise on this growing appetite (and unignorable rise) for luxury online, traditional luxury groups follow suit. Richemont — owner of luxury brands such as Cartier, Van Cleef & Arpels, Piaget, Vacheron Constantin, and Jaeger-LeCoultre — announced in January 2018 its intention to acquire the Yoox Net-A-Porter Group. High-end retailers have been some of the slowest to embrace eCommerce as a distribution channel. The traditional luxury industry is now playing catch up to answer affluent consumers’ evolving digital habits. Some traditional luxury brands are not ready (yet) to make the leap to fully selling online. Known for its reluctance and extreme caution towards eCommerce, French luxury house Chanel has recently announced a strategic partnership with global luxury eCommerce platform FarFetch to develop new digital initiatives in an attempt to make its physical stores attractive to the well-connected younger affluent consumers. But the long-awaited launch in December 2017 of Céline’s e-commerce site in France hints at the inevitable acceptance of online sales as a serious distribution channel by traditional luxury brands (Céline was the last of LVMH’s fashion houses to move into e-commerce). The rollout across Europe and USA is expected for 2018. “Consumers are clear that they see the future of luxury as digital,” Deloitte highlights in his recent Global Powers of Luxury Goods research. The research finds that “the essence of luxury is changing from an emphasis on the physical (products) to a focus on the (digital) experiential.” Over 37% consumers feel that luxury products and technology will become more closely linked. The rise of eCommerce and digital channels for luxury brands are also “creating a need for large-scale, high-quality personalized content” notes Deloitte. Net-a-Porter’s “You Try, We Wait” initiative calls upon personal shoppers to deliver orders to EIP (Extremely Important People) clients’ homes, wait until the pieces ordered have been tried on, and collect anything that needs to be returned. EIP customers account for 2 percent of Net-a-Porter’s customer base and generate 40% of sales. 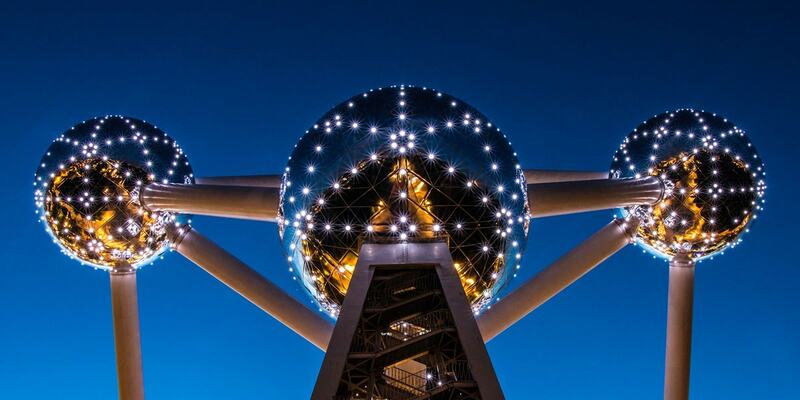 24Sevres.com takes on a different approach by enabling a personalised shopping experience through technology. Through a live video chat, shoppers can experience a bespoke style consultation tailored to their individual needs. On the 24Sèvres app, customers can chat with a stylist and browse the store at the same time. In addition, LVMH is launching a Style Bot on Facebook Messenger. Whether it’s help navigating the site, or making product recommendations for an upcoming occasion, such new channels of interaction enable constant connectivity and conversation, and allow customers from all walks of life access to its team of Parisian fashion experts. 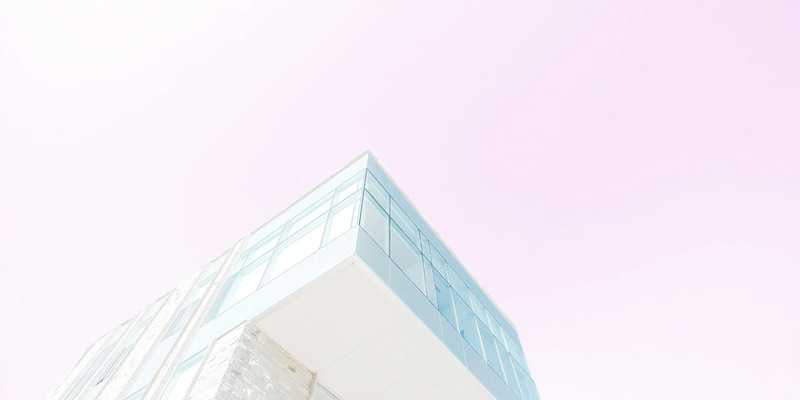 Following the shift of consumer power to younger generations (the highly-connected Millennials and Generation Z consumers are fast becoming the largest segment of luxury shoppers), it has become crucial for traditional luxury brands to update their legacy structures to offer a more seamless shopping experience online. Deloitte finds that 42 percent of luxury purchases by Millennials are made either by computer or via mobile devices. Whether it is through investing resources into developing their own online operations or selling through third-party luxury online pure-plays, eCommerce as a channel is no longer optional. As consumer expectations are changing, an omnichannel strategy is emerging as the model of choice for modern luxury retail. Inside 24 Sèvres: LVMH opens its first multi-brand internet store, by Grace Cook, The Financial Times, June 6, 2017. Deloitte Global Powers of Luxury Goods 2017. 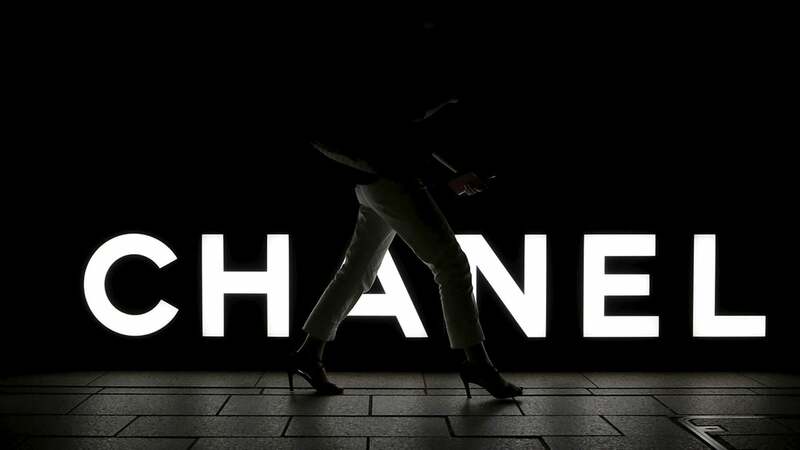 Chanel Strikes Farfetch Deal to Augment Boutiques, Business of Fashion. 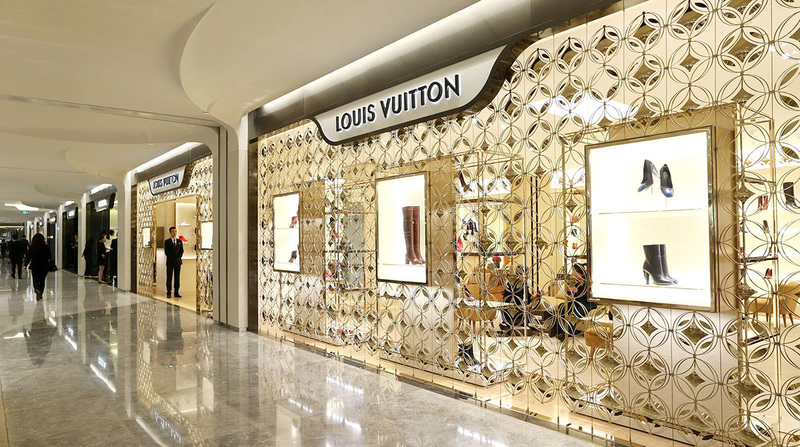 Luxury Brands Dip Toes in E-Commerce Waters, by Loretta Chao, July 8, 2015. LVMH to launch multi-brand e-commerce site 24 Sèvres in digital sales push, targeting 75 markets worldwide, by Reuters, South China Morning Post, May 11, 2017. Richemont Company Announcement, January 22, 2018. 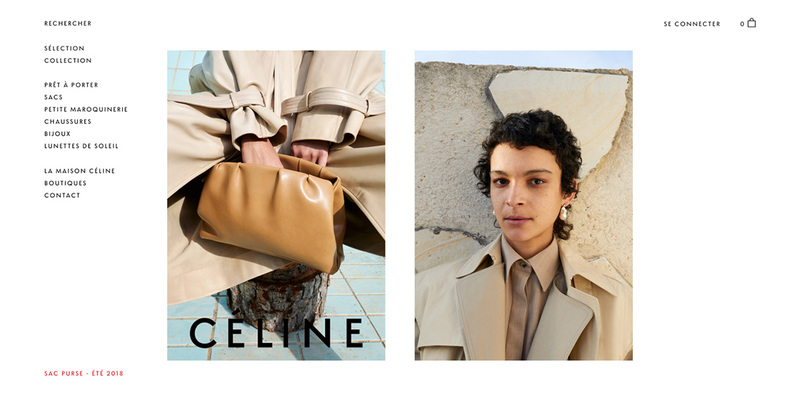 Céline Enters E-commerce With Release of French Site, by Joelle Diderich and Mimosa Spencer, December 5, 2017.